Switzerland is one of the most popular destinations for skiing. Here you have beautiful long and steep slopes that will challenge skiers from all kind of experiences. It’s als one of the destinations in the alps that is ideal for the true off piste adventure seekers. But you have to know what you are doing when you are not on the slopes. 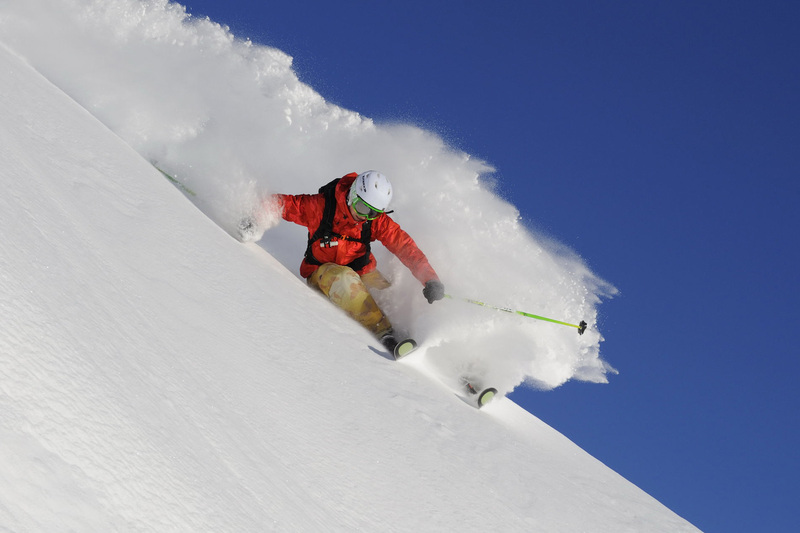 We have put a few tips for your safety and three main skiresorts for every off piste junky. Here we go a list of reasons to go heli skiing for the ones who are still are not 100% convinced if it’s is something for them to do. Please take your time and learn more about how awesome it is to go for this type of skiing adventure. Still not convinced about why you should go after reading these nine reasons why every skier should go heli skiing, fair enough you might just stick to the crowdie and touristic slopes. You don't have to be a skiing rock star to go heli skiing. It's not like the popular heli skiing videos on the web where they drop you off on the steepest peak of the whole country and say good luck see you downstairs in a minute. However fact is, unfortunately for safety reasons not everybode is in the position to go heli skiing. The conditions and terrains vary from wide to narrow and from flat to steep. 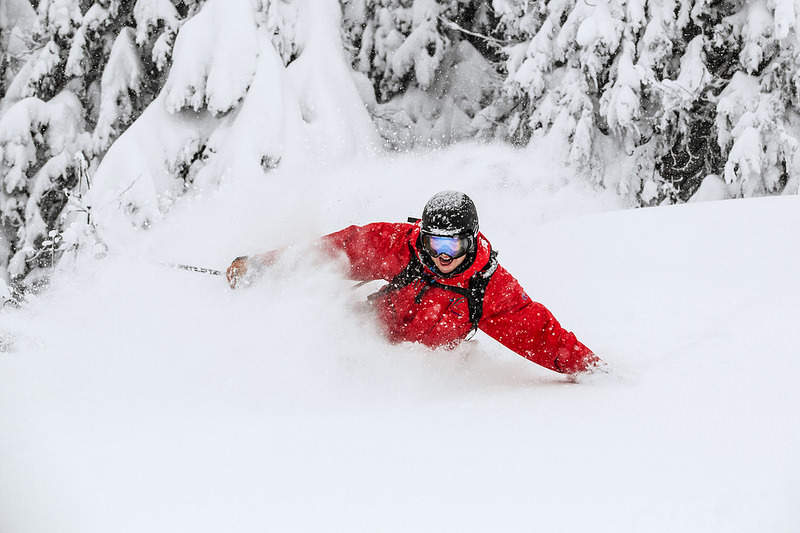 Snow conditions vary from hard to shoulder deep powder. We always do our best to find the best possible heli skiing trip that suits your level of skiing. The different levels below gives you insight about your capacity as a freerider. You are a stable skier on the red and black slopes. Skiing in the powder is something you are occasionally trying, it’s just a little bit playing around in the powder besides the slopes. You are a steady skier who can handle all kind of slopes (including off-piste and not prepared slopes) and ski routes. You feel comfortable in not too steep (angle of <30 degrees) off-piste skiing while you still have a good overview of your surroundings. You feel comfortable skiing in all types of slopes (off-piste and not prepared slopes) in diverse conditions. Up to 45 degrees off-piste you are a steady skier when the conditions are good. Riding between trees is something you are familiar with but there is still space to improve. Sometimes you have difficulties with certain snow types such as; ice and bruchharsh snow. Compact and hard snow conditions that has barely enough grip can be difficult for you. You have a lot of technical knowledge and you feel more than comfortable skiing on steep terrain (45 degrees) in every kind of snow condition. You are a skiing rock star. In all conditions off-piste such as icy glaciers, steep terrain, poor visibility extreme snow types you are the skier who can certainly find your way down. Skiing in T-shirt and shorts, sure why not? Yes, we are in the middle of the summer and yes you might look for some coolness on the beach with a big sorbet and a cold beer on the side. However, there are always the die hard skiers and snowboarder lovers who can’t wait until the winter begins, to make the first tracks in the snow. The Alps are popular holiday destination both in winter and summer. Popular at this time of the year for the many hiking trails, beautiful mountain views and biking trails. Skiing or snowboarding on a glacier is something you can add to this Alps summer activity list. Nowadays a winter sport holiday does not include only skiing or snowboarding on the slopes, there are various alternative activities you can do to take your ski holiday to the next level. Whether these activities are on the mountains or far above them. 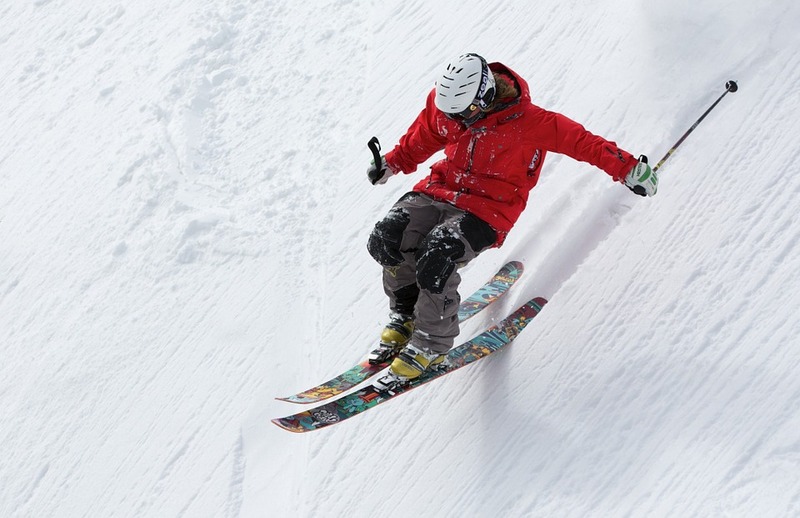 Here is a selection of 6 different activities you might consider for your next ski holiday.